Panthera atrox! What Kind of Cat was it? 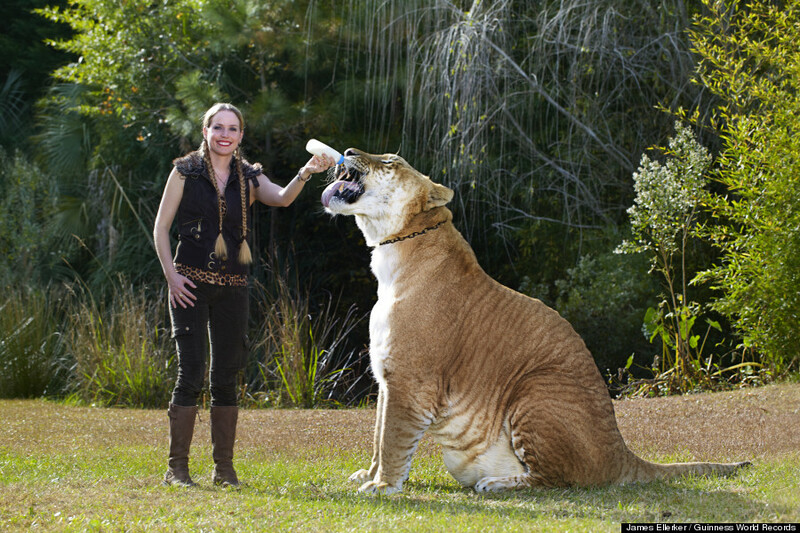 One of the biggest cats to ever stalk the world roamed across North America during the Pleistocene. Panthera atrox, weighing up to 500 pounds and possibly more, was a giant in the genus that includes lions, tigers, jaguars, and leopards. It fed upon the bison and horses and camels that grazed the Ice Age grasslands and woodlands. Atrox is a Latin word, meaning cruel, though it’s an error for humans to attach our emotions to an animal that merely did what it needed to do to survive. Nevertheless, I pity any poor animal caught in the clutches of this powerful predator. The first fossil specimen of this species was discovered in Mississippi in 1850, and its discovery immediately caused scientific controversy. Some thought the skull resembled that of a tiger; others thought it was a lion’s skull. By 1930 scientists had learned how to determine the difference between lion and tiger skulls. It seems the sutures on the foreheads of the two species are quite different. Moreover, tigers have noticeably longer nasals. And from a view of the top of the skull, lion nostrils are visible because their skulls are more elongated, whereas those of the tiger can’t be seen from that angle. 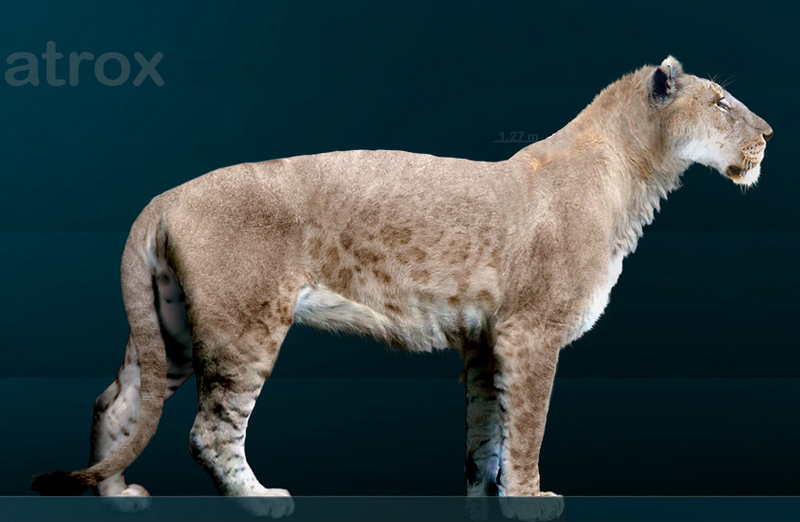 Because Panthera atrox‘s skull closely resembled that of the lion, scientists determined that’s what it was. Now, a new study using statistics based on data from detailed measurements of lion, tiger, jaguar, and atrox skulls and jaws, has upended the line of reasoning that assumed Panthera atrox was a lion. The jaw bone of Panthera atrox most closely matches that of the jaguar, though it’s not an exact match, just like the skull of atrox most closely resembles that of the lion but is larger and more elongate in shape, and so is not an exact match of that species either. So what was it? The authors of the study referenced below measured every part of the skulls and jaws from 23 atrox fossils, 78 tigers, 126 lions, and 57 jaguars. 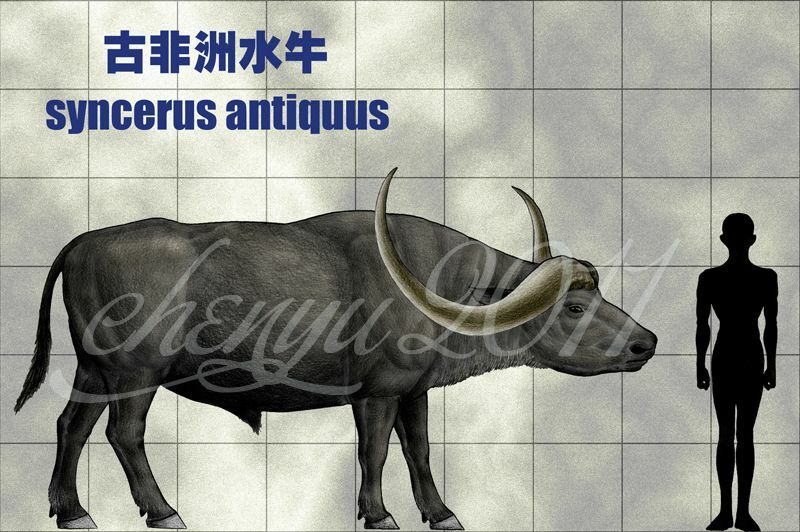 They then did a statistical analysis of the results and found that despite deviations between individual specimens of each species, all the measurements clustered into 4 groups, corresponding to each of the 4 species–strong evidence that Panthera atrox was indeed a distinct species. Though this study surprises me, it makes sense because fossils of Panthera atrox are on average consistently 25% larger than anatomical specimens from extant lions. 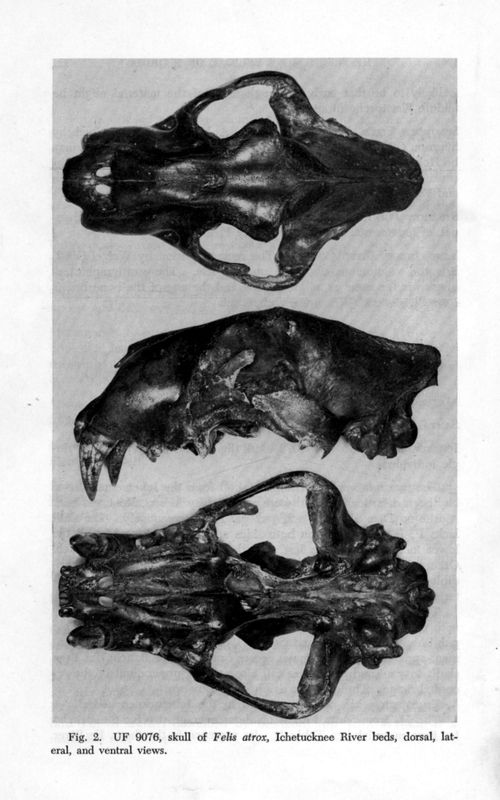 Fossils of Panthera atrox are relatively common in western fossil sites, but they’ve also been found in Florida, and South Carolina in addition to the original type specimen discovered in Mississippi. Undoubtedly, it occurred in Georgia. True lions did live north of the ice sheet in what today is Alaska, but jaguars and Panthera atrox never advanced above the Cordilleran and Laurentide glaciers that covered what is now Canada. The scientists who authored this recent study conclude that both Panthera atrox and jaguars descended from a Pliocene-age cat known as Panthera gombaszoengis which is sometimes referred to as a Eurasian jaguar. 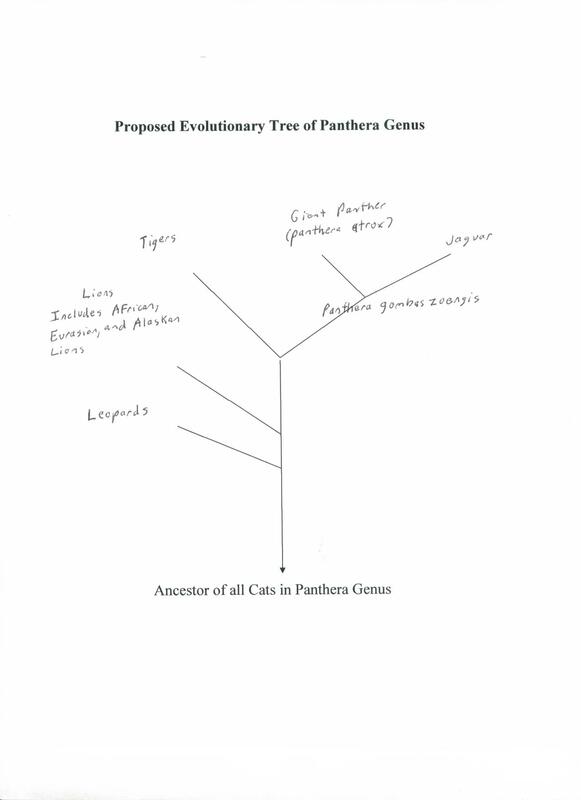 This species colonized North America at the beginning of the Pliocene and different populations split into different species: some inhabiting forests evolved into jaguars, same living in open prairies evolved into Panthera atrox, which heretofore on this blog, I’ll refer to as the giant panther. I believe genetic studies will eventually support this study. The giant panther had a larger brain than lions and probably was more intelligent, making them a successful large predator, able to kill large game without the help of others of their species. Because the giant panther is not as closely related to lions as formerly thought, it’s unlikely to have lived in prides. Instead, like the vast majority of cat species, it survived as a solitary predator and competed with dire wolves and saber-tooths over the many large ungulate species then extant. Throw in the mighty scavenging short-faced bear (Arctodus simus) and battles galore must have been the norm during Pleistocene dinnertimes. Note: Perhaps the giant panther looked like these jaguar/lion hybrids, though I guess they had a tawny coat, possibly lightly spotted.